The TCS Whānau Rōpū meet at least once per term to discuss opportunities for tamariki within the school, talk about new initiatives and upcoming events, and the sharing of expertise/knowledge. 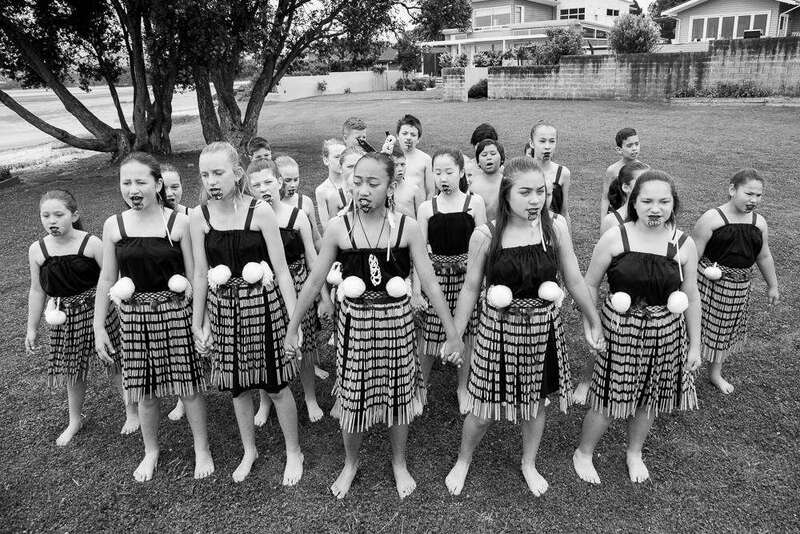 The rōpū is guided by our school values of Tika (Integrity), Te Hiranga Whaiaro (Personal Excellence), Te Manawanui (Perseverance), Whakaute (Respect) and Haepapa (Responsibility). A notice is placed in the school newsletter to notify whānau prior to the group meeting. Hui are a casual get together held in the school staffroom. All whānau members are welcome to attend and to share kai at the conclusion of the hui.